“Don ca tai tu Nam bo (Southern amateur music) has fallen into the realm of cultural oblivion. We should restore and preserve this valuable cultural heritage soon,” said Vietnamese-American Professor Nguyen Thuyet Phong. The Ministry of Culture, Sport and Tourism has asked the National Music Institute and departments of Culture, Sport and Tourism in the South to build up a file on southern music for submission to UNESCO, in order for it to be recognized as an intangible part of Vietnamese cultural heritage. “Southern amateur music cannot be found on modern stages or in cultural and tourism festivals. The musical art form, an ancient genre of chamber music, is usually performed on ‘plank beds’ in living rooms in southern traditional houses,” he added. “Therefore we must pay more careful attention to seek artisans who have great skill in playing this folk music,” the professor said. Age is not a necessary factor for recognizing folk music as an intangible aspect of cultural heritage. 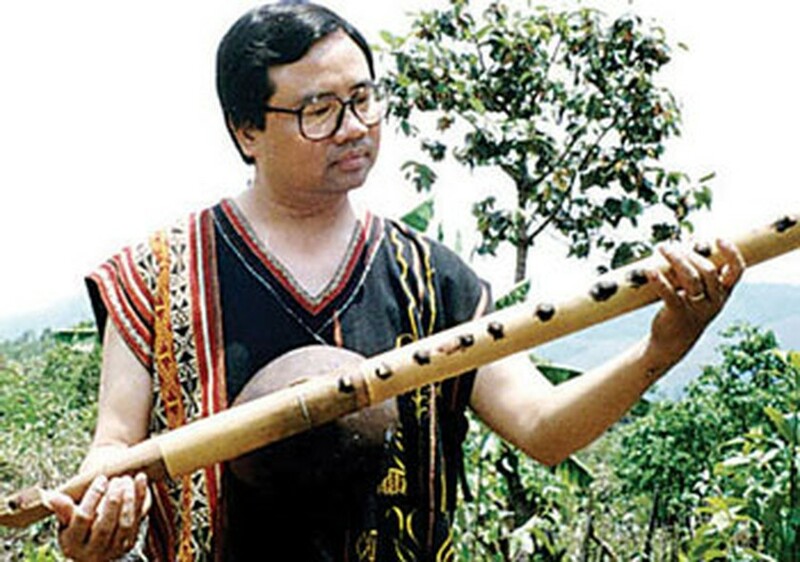 Although it was born 100 years ago and is a younger art form than Ca tru (Vietnamese ceremonial/festival songs) and Hue royal music, Southern amateur music is an amalgamation of Vietnamese traditional music from the North, Central and South, he explained. The International Council for Traditional Music (ICTM) will be held in Hanoi and the northern coastal province of Quang Ninh from July 19 to 29, with the participation of more than 30 countries from around the world. “It is a good chance for us to promote Vietnamese traditional music to the world and gain experience in restoring and preserving folk music from foreign countries,” Mr. Phong said. ICTM is a non-governmental organization and an official associate organization of UNESCO. The Global ICTM conference, held every odd year; this is the first time Vietnam will host the event. 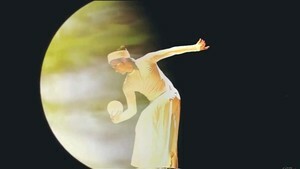 The conference will discuss two major musical topics: the music of ethnic minority groups and applied folk musicology with a focus on the role of music in maintaining the ethnic minority community, as well as the preservation of performing arts and the role of performing arts in dialogues, support and education.